Heat your home for less with a new, energy efficient furnace. If you’re like us, you just hate wasting money on useless energy bills. 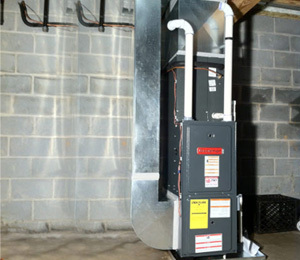 Have you considered upgrading your furnace system? These new, high efficiency, heating systems just make a lot of sense. 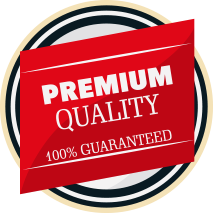 Consider hiring us for single zone, easy installation and energy star qualified operations. Not only do we install and service new furnaces and heat pumps, but we also repair existing units. TNT HVAC Corp is qualified to take care of all makes and models and even radiant heating systems. Are you warming up? TNT HVAC Corp wants to be your HVAC contractor in the Bergen county area. With the latest technology and services we offer, you'll enjoy a new level of comfort and significant energy savings now and in the future. We can help you today!